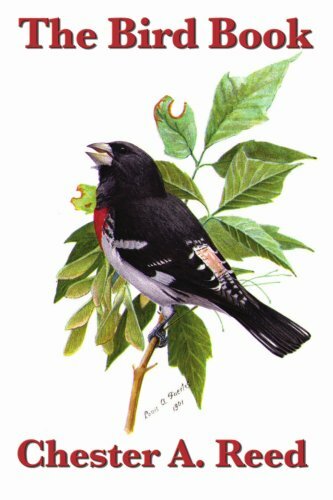 This book might well be called an illustrated dictionary of North American birds. In this edition you will find more than seven hundred birds illustrated, along with hundreds of photographs of their nests and eggs. This wonderful guide gives you the information you need to make a quick identification of any bird you are likely to meet, as well as a plethora of information about it and its haunts. Simply a wonderful birding tool.